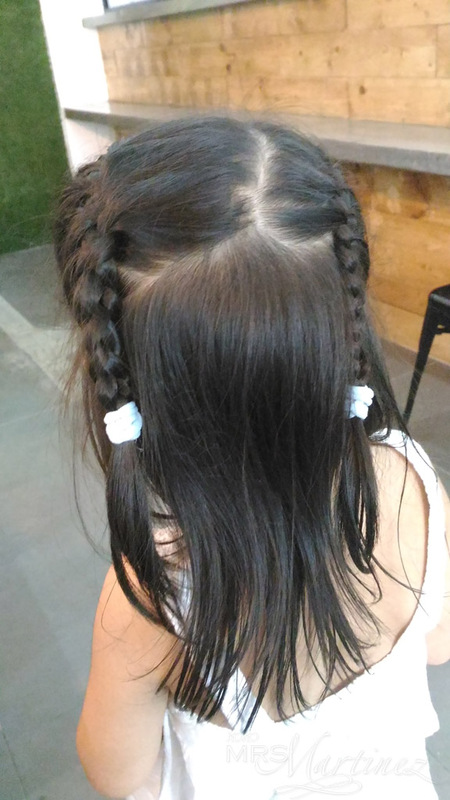 At age 3, my daughter is finally coming out of her shell. 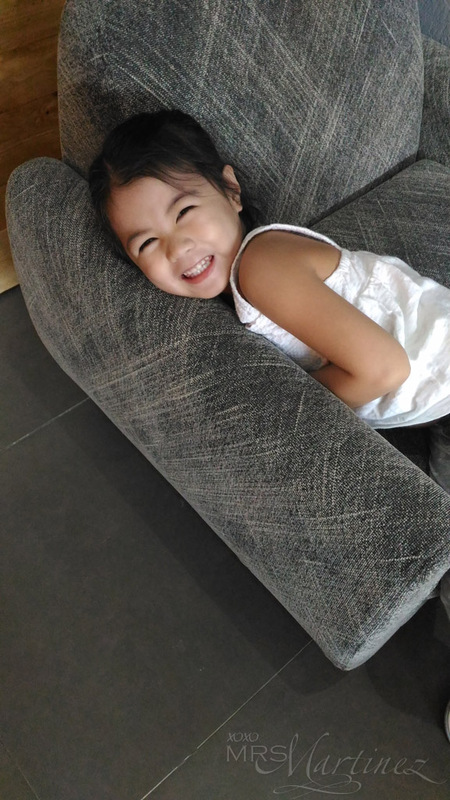 She still does not like camera flashes but she surely can pose in front of the camera. That was not the case when she was about two years old, she was really camera-shy. Almost all my photos of her were either looking down or hiding away from the camera. She will be celebrating her birthday next month and she is very excited. 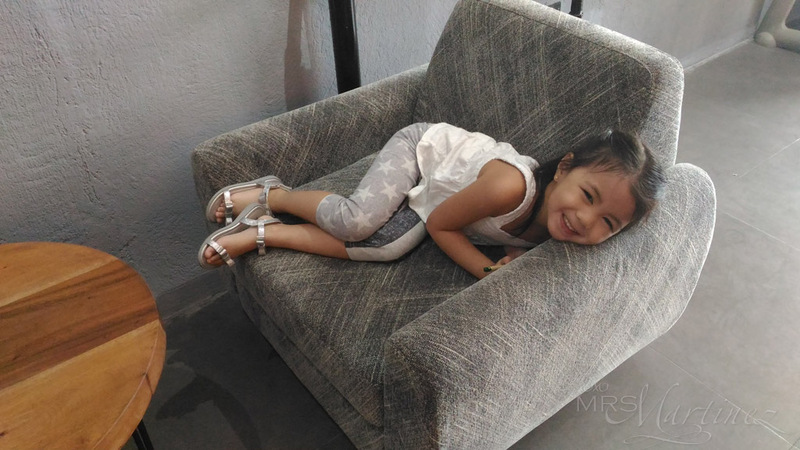 She kept on asking if it's her birthday already when she wakes up in the morning ; p You might want to check out her third birthday celebration here. I wrote a lot of toddler birthday party ideas and also include the suppliers for her mini party celebration at school. 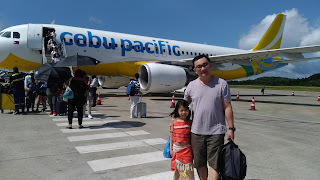 Anyway, we were in Banawe area (again!) 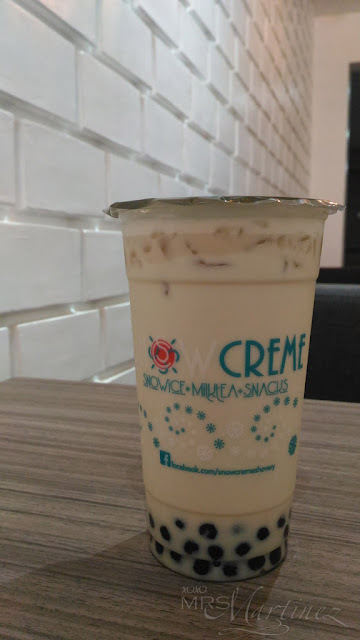 a few weeks back and we chanced upon a newly opened milk tea place called Snow Creme. This is the restaurant's third branch, the other two were located in Maginhawa St. and in Xavierville St., Quezon City. 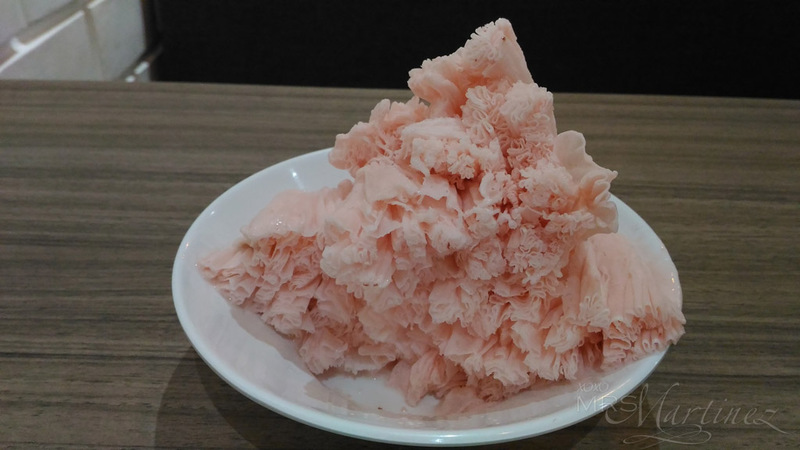 One of Snow Creme's bestsellers is Taiwan Shaved Ice. 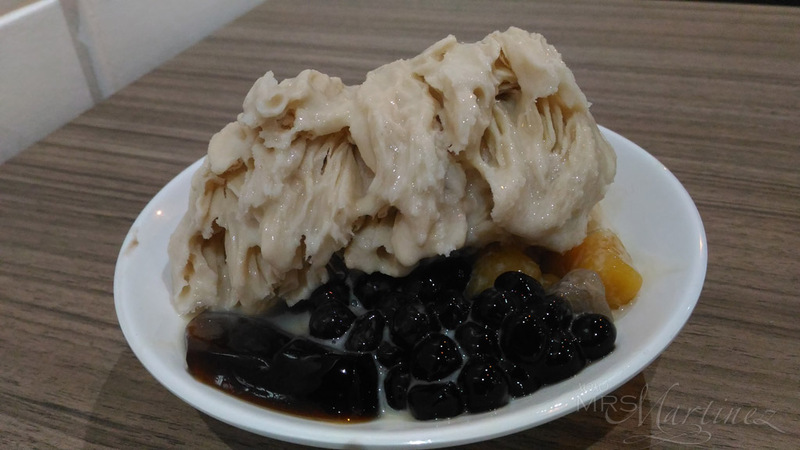 It has generous amount Taiwan Snow Ice (shaved ice) with several toppings like grass jelly, pearls and taro balls. The melt in your mouth shaved ice is creamy and tasty. The medium size is already good for sharing especially if you plan to order one or two more items from the menu just like we did. DH and I ordered one milk tea each. There's a free upsize promo for every milk tea purchased. The price of each milk tea with 1 topping ranges from Php 70 to Php 100. I can't get enough of the cuteness of my daughter. Truly, love you own! 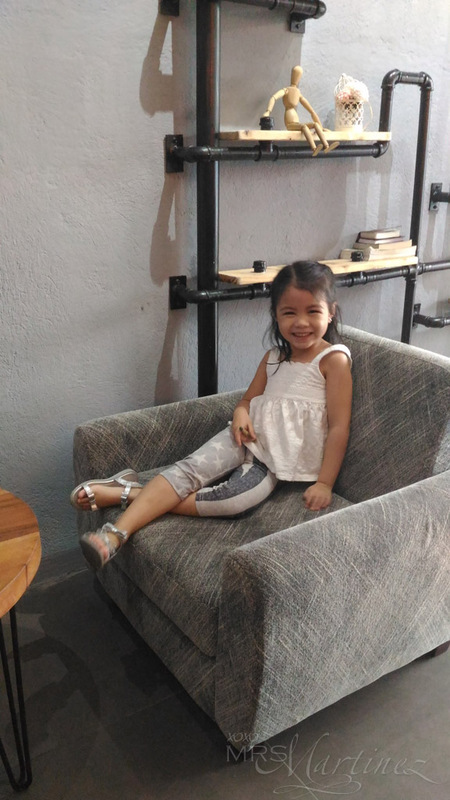 Snow Creme Snow Ice Milk Tea Snacks is located at 86 Maria Clara Street, Sto. Domingo, Quezon City.